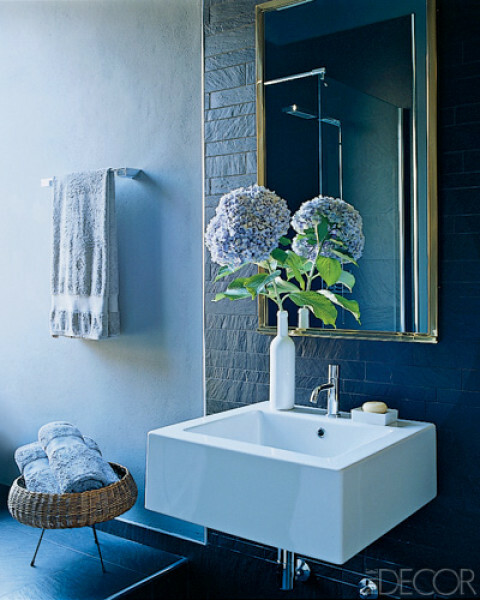 Mix and Chic: Cool designer alert- Nate Berkus! 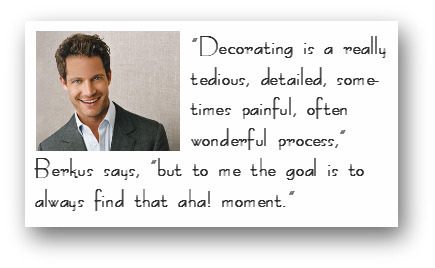 Cool designer alert- Nate Berkus! While I am sure many of you may already know about the talented and charismatic Nate Berkus through 'The Nate Berkus Show' or perhaps some of you might have bought some of his home decor products through HSN. Well, I have heard so much about him but I never once seen any of his interiors before. So, I did some research to find out more about his work. 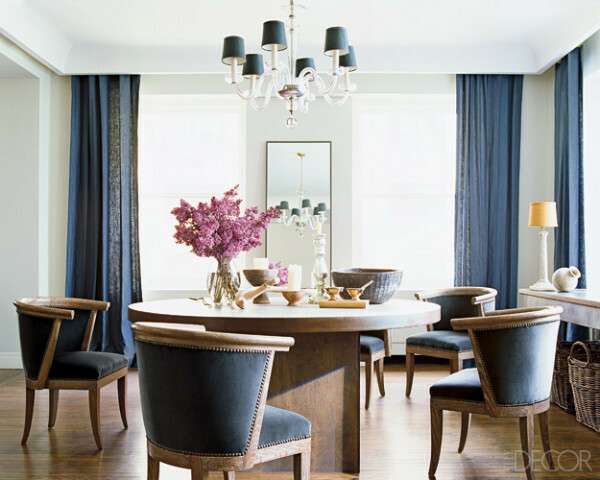 Unsurprisingly, I found his interiors to be refined, sophisticated, eclectic and elegant. 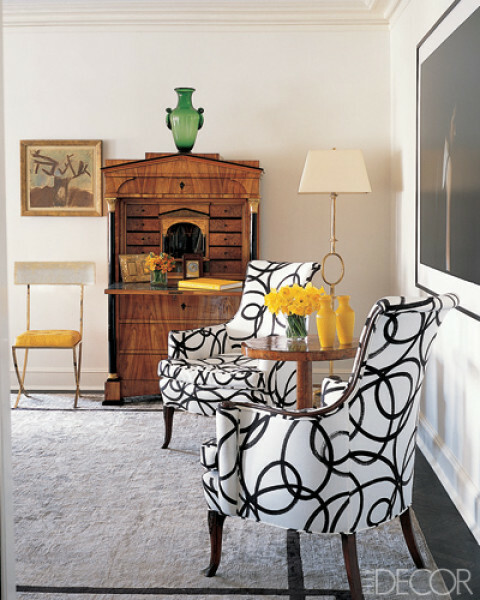 I love how he combined the classics with the modern with such great flair. So, have you found your aha! decorating moment yet? What are your thoughts on his style? Any favorites? 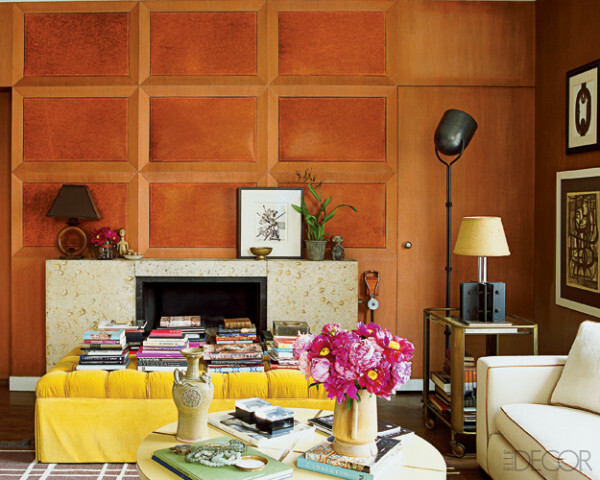 Defo cool alert - I adore the room with the yellow 'pouffe' - gorg. Of course, I'm loving the office! Thank you for the award too and showing my blog some love! Hope your holiday was amazingly fulfilling. Such pretty rooms! 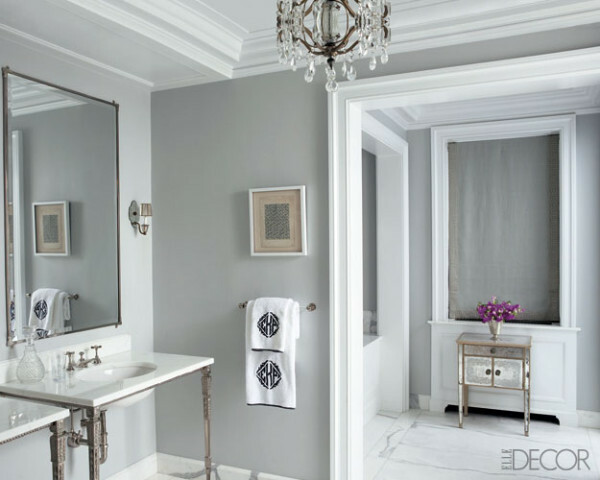 Love the bathroom with the grey and white. Gorgeous pics Jessie! 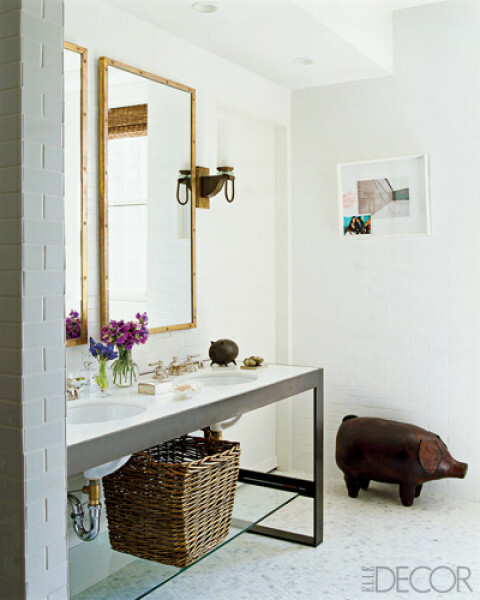 I love that black and white striped rug he used a few times! Hey thanks Jessie for entering my giveaway!!! great images!! i really don't know which one i like best. So much goodness! He truly is amazing! I'm so incredibly glad you posted this! I'd never heard of him, but he's certainly my cup of tea (in more than one way ;p)! 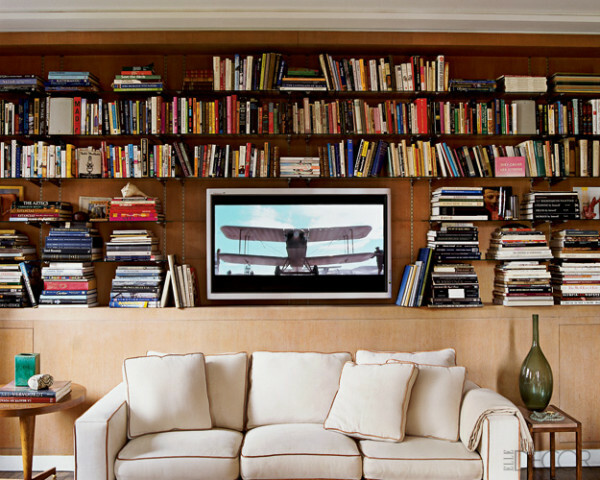 I love this classic, but yet simple and airy style! There's a slightly masculine touch to every thing he does, however, with a clean finish. 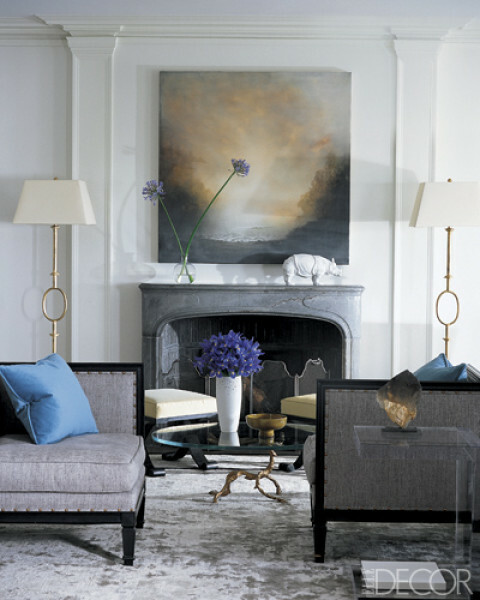 Cool designer alert- Jeffrey Delvy! Cool products alert- Pantone phenomenal! Cool designer alert- Victoria Hagan! Cool products alert- Fabulous tablewares! Double duty kids' rooms inspirations! Traditional and charming kitchen inspirations! Turquoise and orange combo inspirations! Conservatory inspirations in every styles. Gorgeous window displays by designer Eddie Ross! Cool designer alert- Kara Mann! 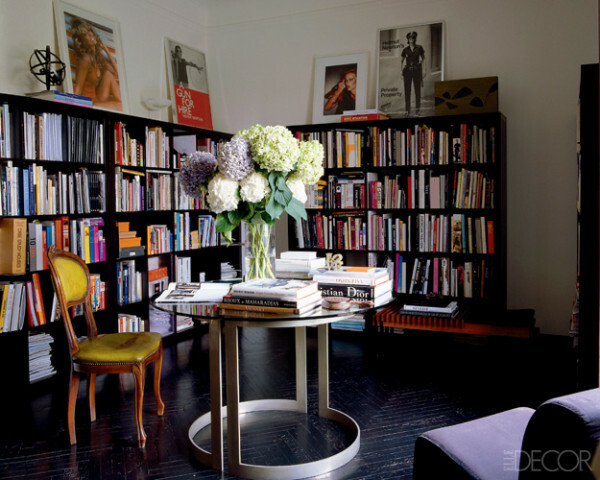 Home office inspirations in every styles! Modern Union Jack Children's Room Inspirations. Gorgeous artwork alert-by Janet Hill Studio! Cool DIY Project Alert- Human Face Flower Pots! 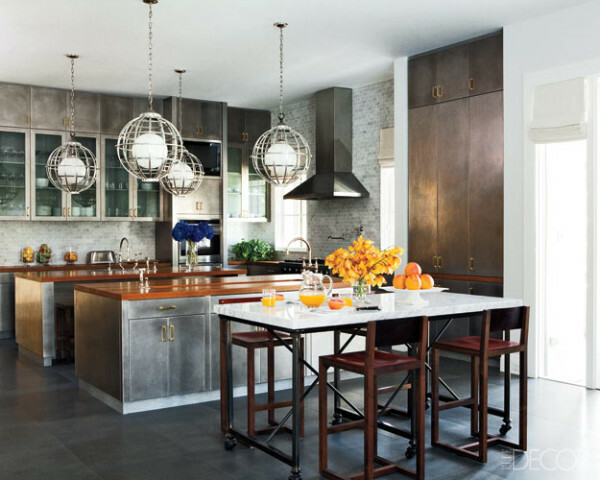 Chic and gorgeous kitchens in every style! Stylish and beautiful bedroom inspirations!